Jefferson’s Virginia has been attracting cyclists for years with a plethora of routes, a challenging landscape and stunning views. 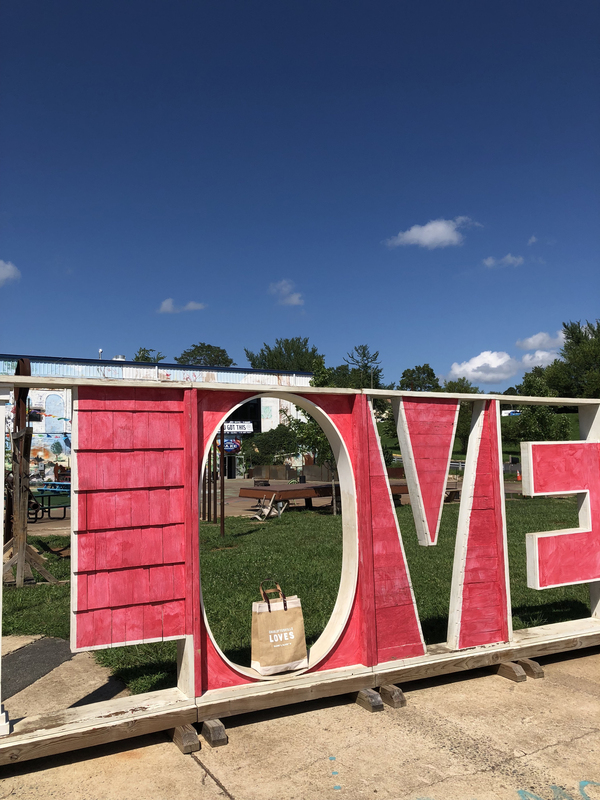 But, what may surprise some is that cycling has also become an exciting new way to experience both the natural beauty of Virginia’s scenic environment and the exquisite offerings of our renowned vineyards and breweries. 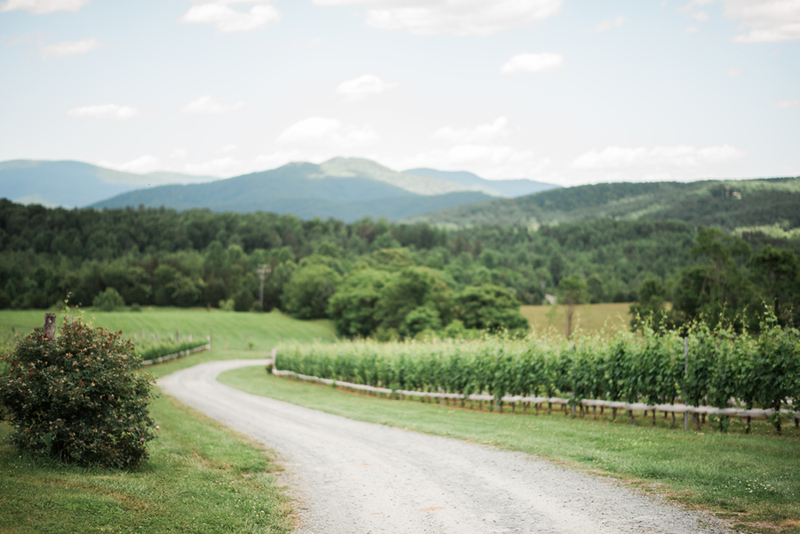 The area’s “Tour de Vine,” as it has been dubbed, allows cyclists to try the remarkable array of wines, beers and ciders that are crafted right here in Virginia, exploring the flavor profiles of the local terrain as they traverse it by bicycle. 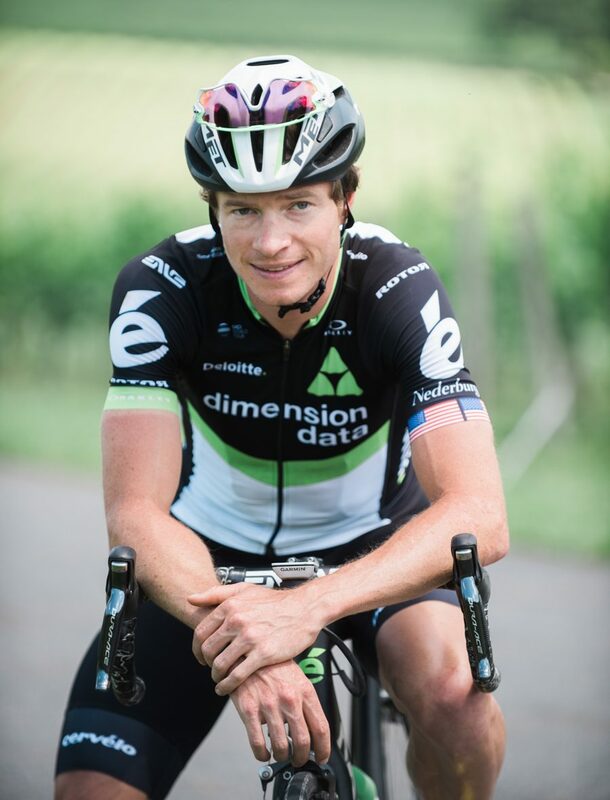 We caught up with Professional Cyclist Ben King, who grew up in Charlottesville, to learn what he enjoys about biking the region. Scroll on to learn more from King and for a list of biking trails and tours you, too, can try! 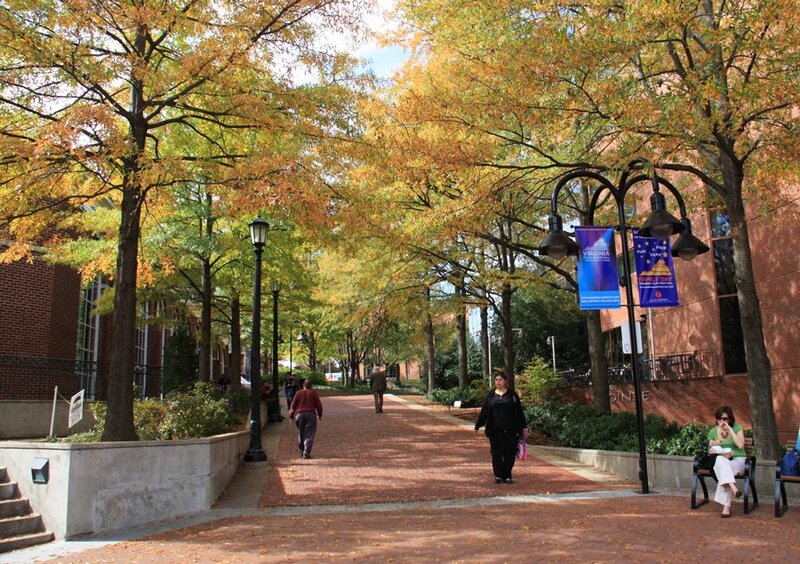 King’s passion for biking began as a kid in Charlottesville. After his dad, who also raced professionally, saw the growing passion and potential in his son, the two began riding together regularly. And the rest, as they say, was history. 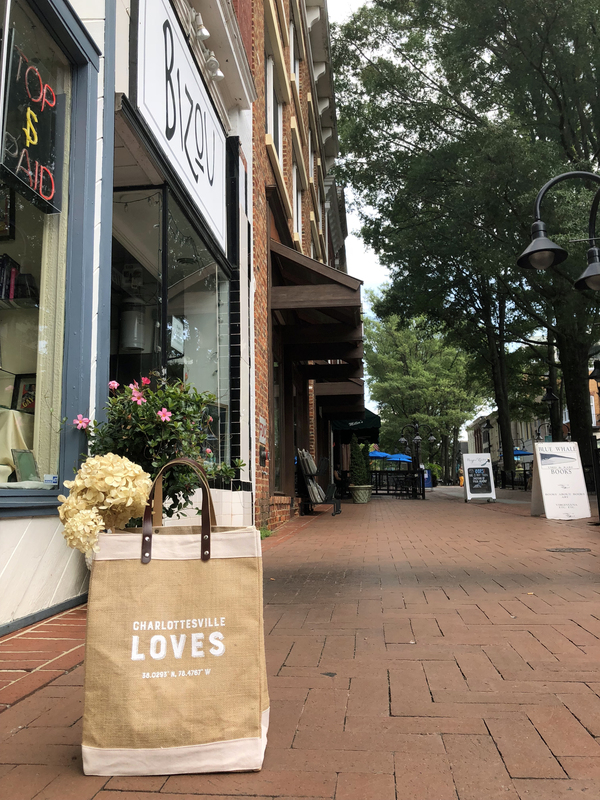 Today, and multiple national championships later, King finds that Charlottesville is still one of the best places for cycling because of the incredible businesses one finds along the way. Despite having traveled internationally for competitions, riding through the beauty of the Virginia countryside remains to be one of King’s favorite pastimes. In fact, cycling the area offers numerous stops along the way at wineries, breweries, distilleries, charming roadside shops and eateries, and B&Bs. King himself has visited the likes of White Hall Vineyards, Glass House Winery, Stinson Vineyards, and a plethora of others while cycling. 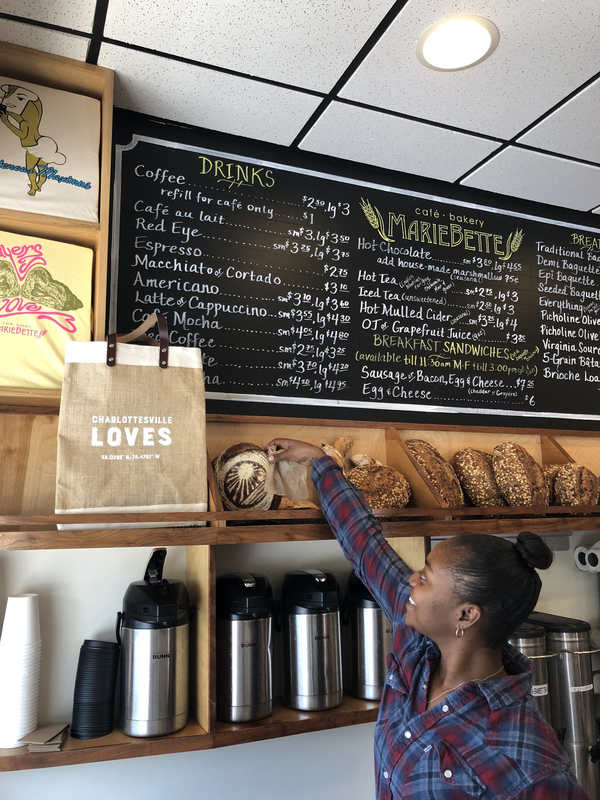 This area, with its love of wine culture and dedication to supporting cycling, indeed seems to reinforce this marriage between cyclists and explorations of local establishments. 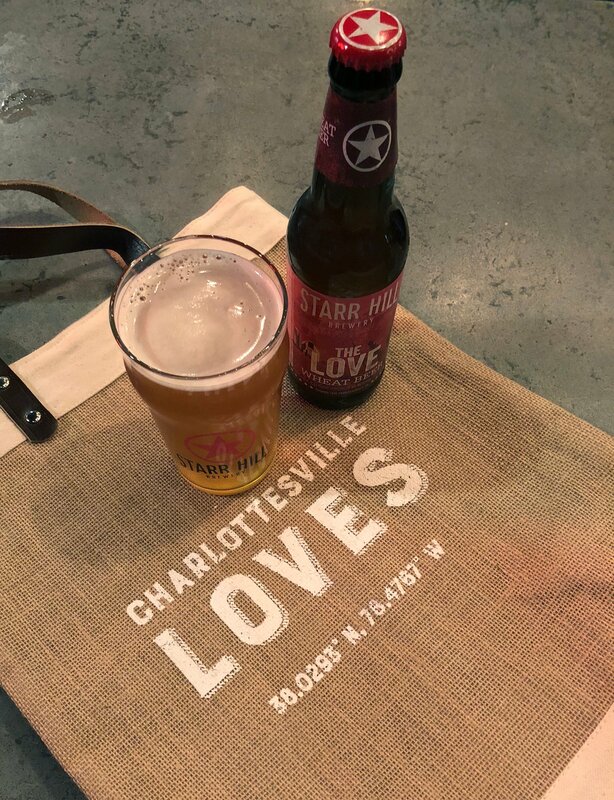 Easy access to routes such as the Shenandoah Valley Wine Trail or the Monticello Wine Trail give cyclists the opportunity to take their love of wine and beer into account while exploring their passion for the outdoors. 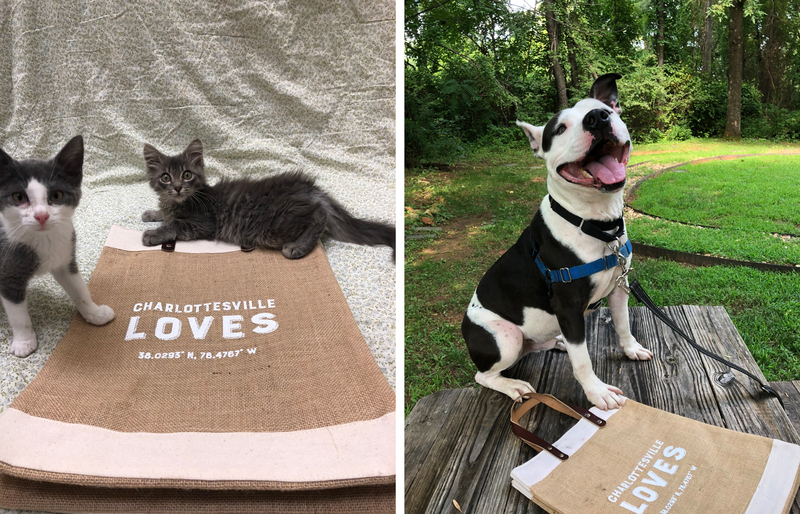 King encourages everyone to take part in the unique experience of cycling through the picturesque back roads and explore Virginia like never before. You can learn more about Ben King in Book Six of Charlottesville Wine & Country Living. 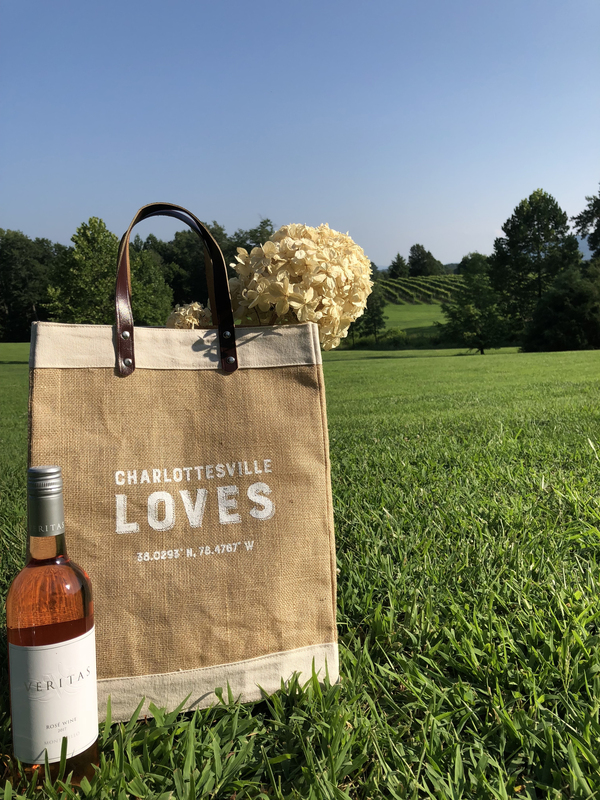 Cville Tours offers a Charlottesville Winery Guided Tour that’s perfect for starters who want a leisurely ride through Charlottesville’s wine country. Looking for something a little more intense? 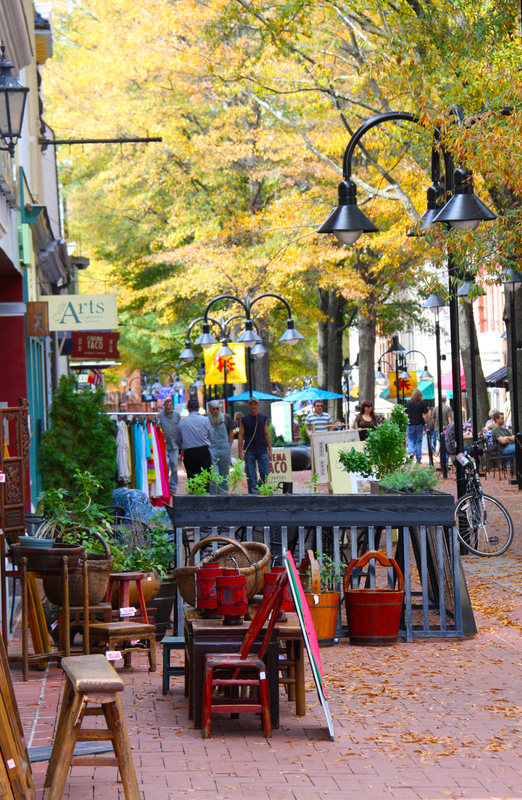 Enjoy a four-day ride through back roads around Charlottesville and the Shenandoah Valley with Velo View Bike Tours‘ Charlottesville Wine Country Tour. 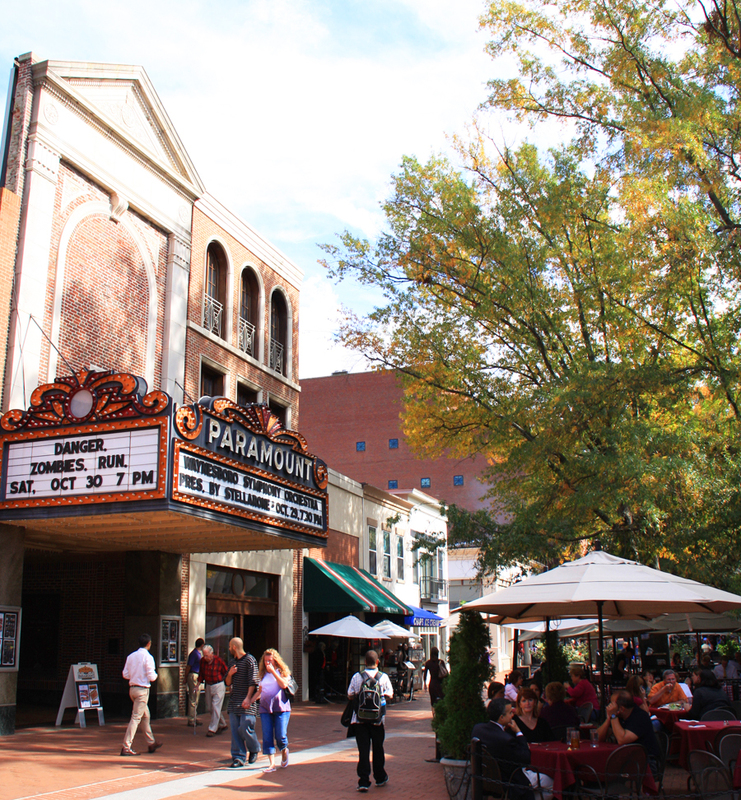 Traveling over 100 miles, this tour will allow you to visit the area’s finest wineries while taking in the incredible scenery of the Virginia countryside. For those who are confident in your cycling abilities, skip the tour and take on a trail yourself! Bike a trail at a vineyard, like DelFosse Vineyard & Winery‘s trail, or bike the entire Monticello Wine Trail. For a long distance ride, explore the Shenandoah National Park Skyline Drive or the Blue Ridge Parkway . 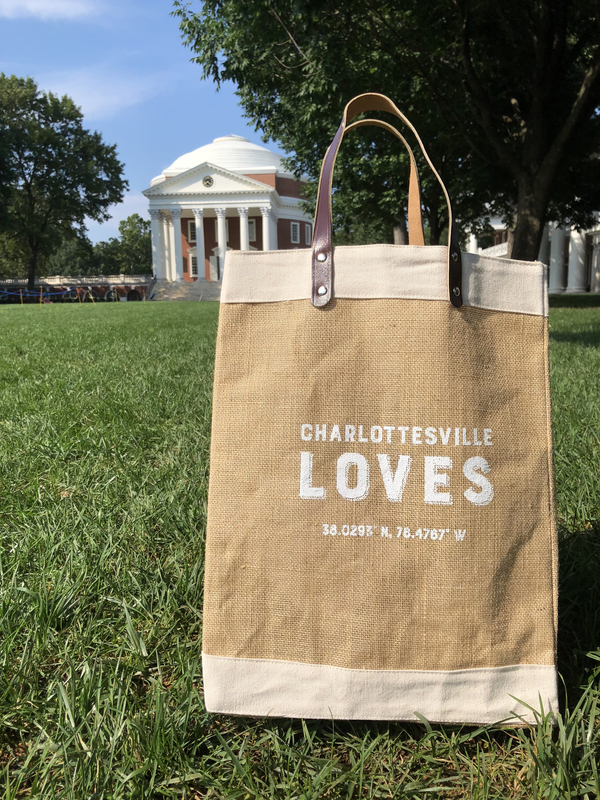 Original story by Sarah Pastorek in Book Six of Charlottesville Wine & Country Living.